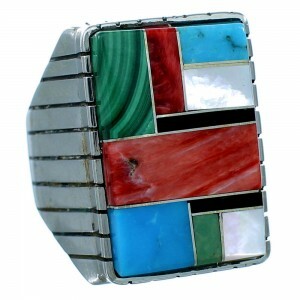 Sterling silver, real Turquoise, Malachite, Jet, Mother of Pearl, and Red Oyster Shell. 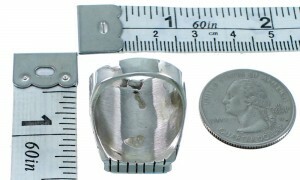 Ring is size 10, it measures approximately 7/8" long and 7/8" wide. 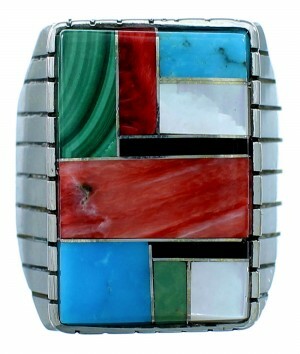 This is a piece that will reflect your bold and unique signature style! 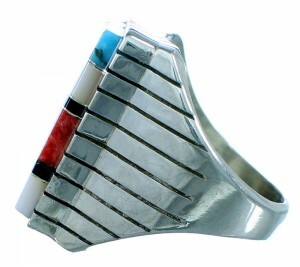 This piece of Native American jewelry is Navajo hand crafted by artist Ray Jack out of genuine sterling silver and real multicolor inlay. 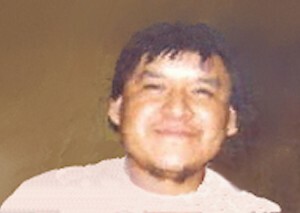 The inlay consists of: Turquoise, Malachite, Jet, Mother of Pearl, and Red Oyster Shell. The inlay is carefully set, while thin silver lines and imprinted designs can be seen accenting for a magnificent look.